What does love have to do with rainbows and why do we sometimes see double rainbows? This book, Biggest Little Photographer, represents the fruition of a desire. Yet, within that is the message that the steps along the journey of ones desire are what comprises life itself. It’s sure to inspire with great quotes; almost all of which were chosen by Thomas (some by me). I’ve placed it in the photography/gift/inspiration category as these are most fitting. Order HERE (Cost $20). 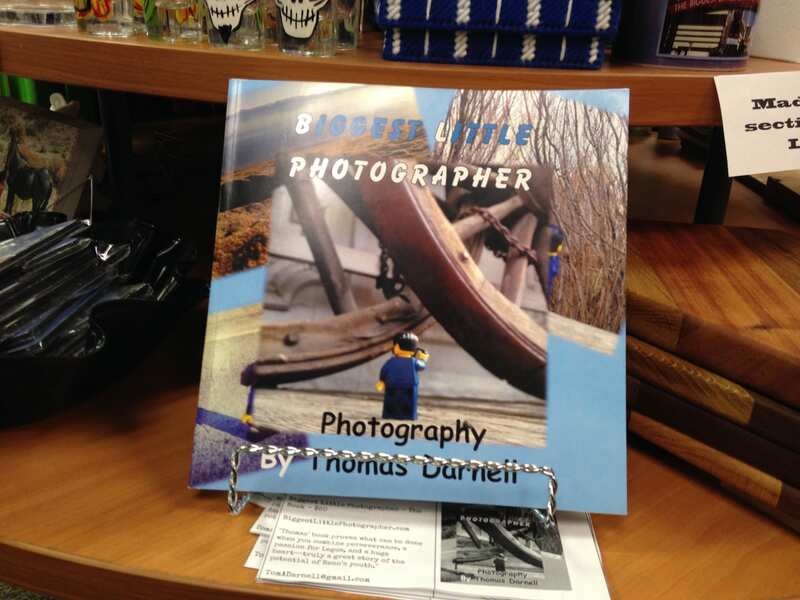 All the photos were taken by Thomas when he was 8 and 9 years old, so this is not your typical photography book. Yet, I’m heartfuly positive it will not disappoint. 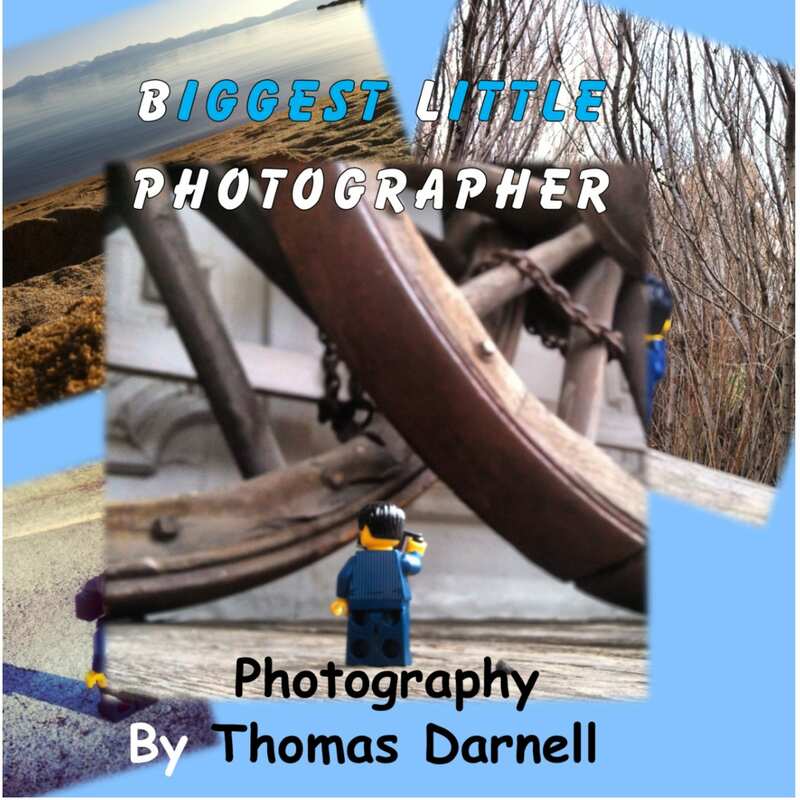 If interested in learning more about the book, go here … Biggest Little Photographer Arrives – We DID it! 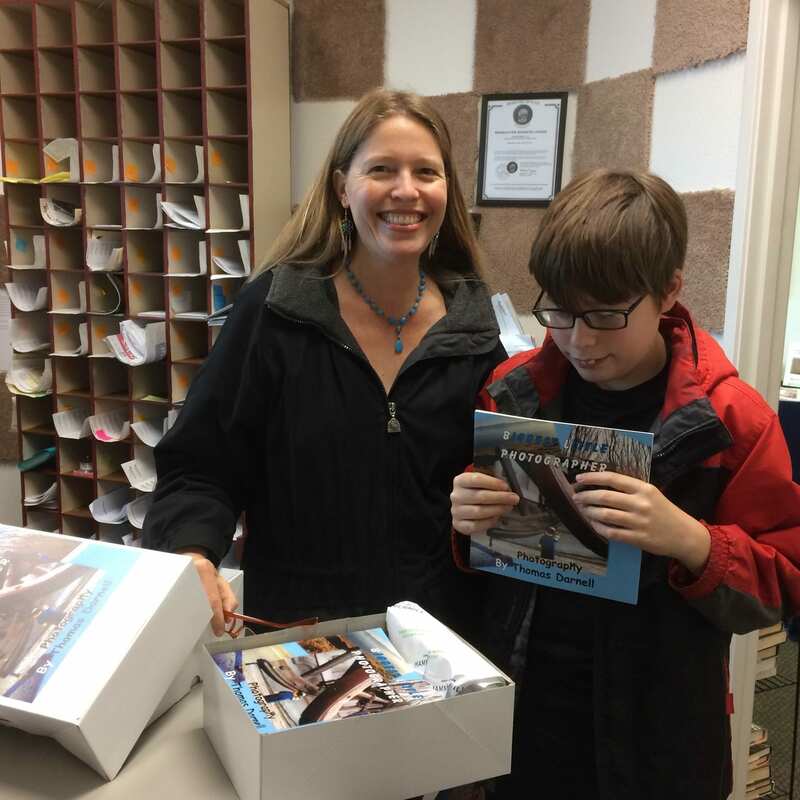 Who is this book for: Now that the book is in its third month of being published, we are learning that it appeals to ages from 8 years old to 80 years old … and beyond! 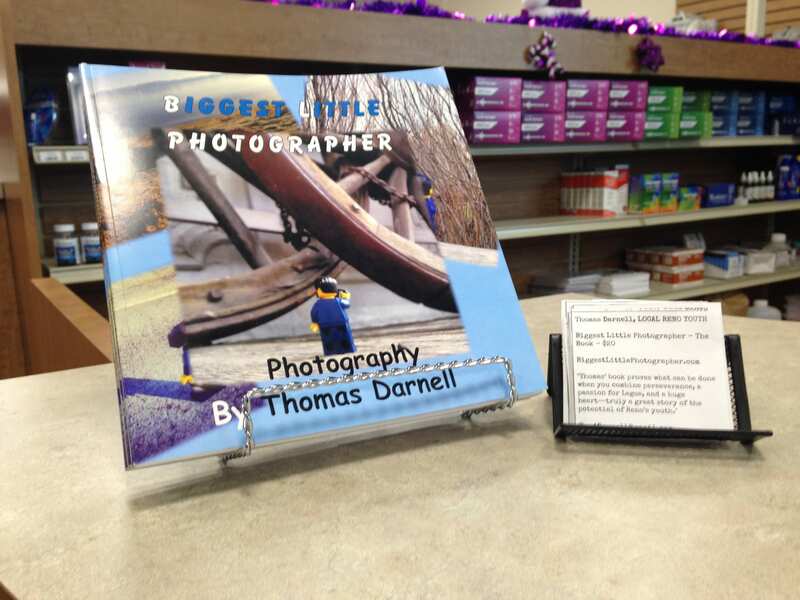 It is an inspirational book regardless of one’s age and we are finding that photographers love the book too!If interested in learning more about the book, go here … Biggest Little Photographer Arrives – We DID it!